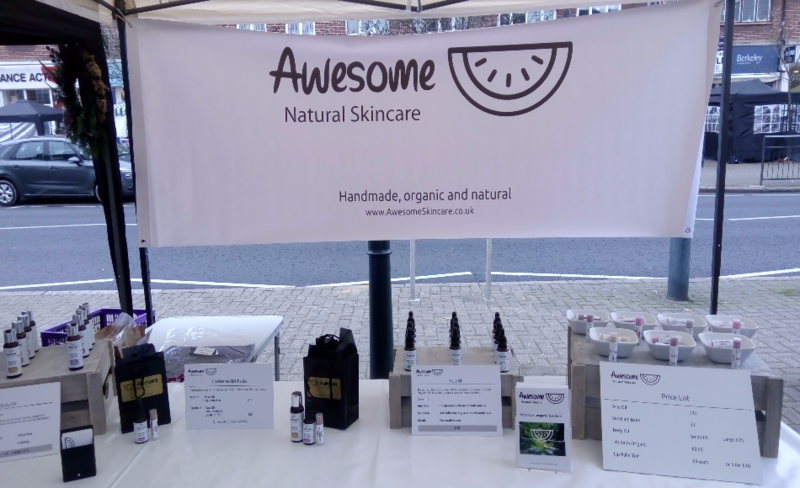 Gill from Awesome Natural Skincare is based in Kingston and has always used natural products in her home and on her skin, and decided it was time to set up her own business selling beautifully natural and amazingly effective skincare. She will be at the market selling her unrefined and organic oils and butters for the face and body, plus natural lip balms. The Gould family have been making Cheddar Cheese for the past 50 years using milk from their own Friesian dairy herd. 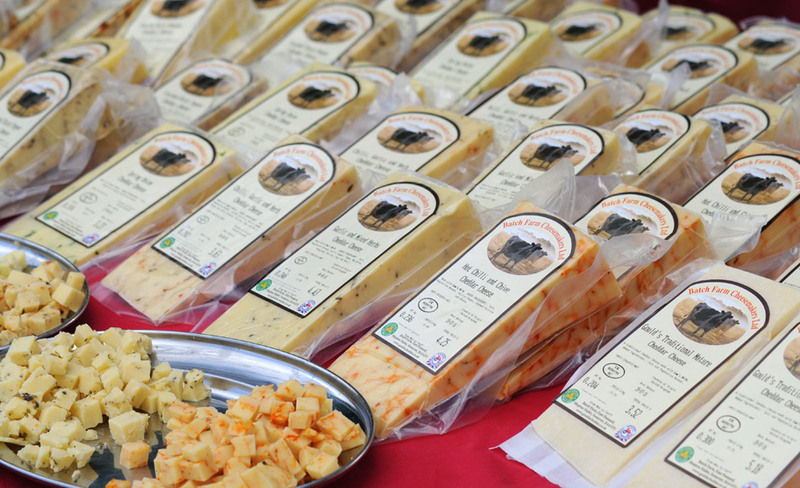 They supply traditional farmhouse cheddar cheeses, stilton, brie and butter. 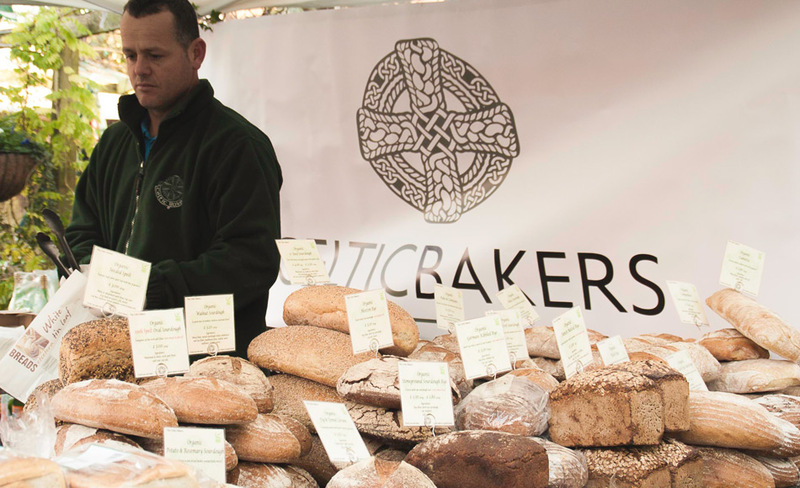 Bakers of Organic breads and cakes from Northwest London who provide a variety of sourdoughs, from young, creamy and sweet loaves to the more mature sourdoughs, which have a real kick to the flavour. They also supply a large range of pastries and cakes. 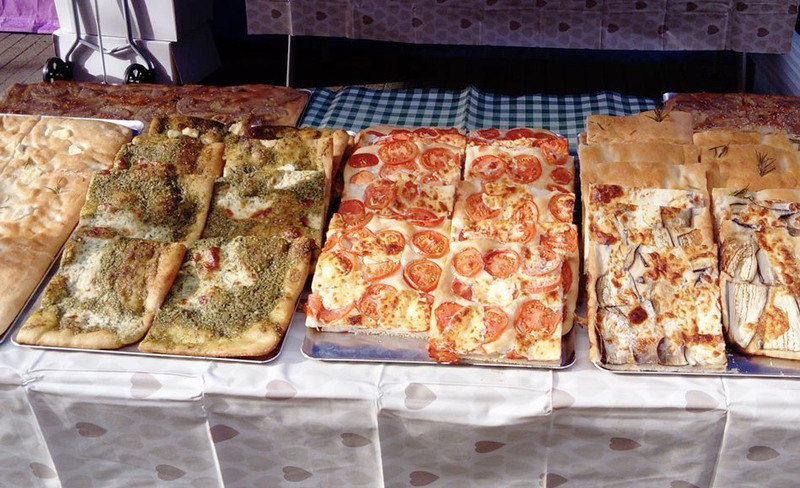 A streetfood stall, selling homemade specialty Italian flatbreads (focaccia) with a variety of toppings. Coffees, teas, hot chocolates also available. Dani and Janet have and olive grove and vineyard in East Sicily and a restaurant in Twickenham. 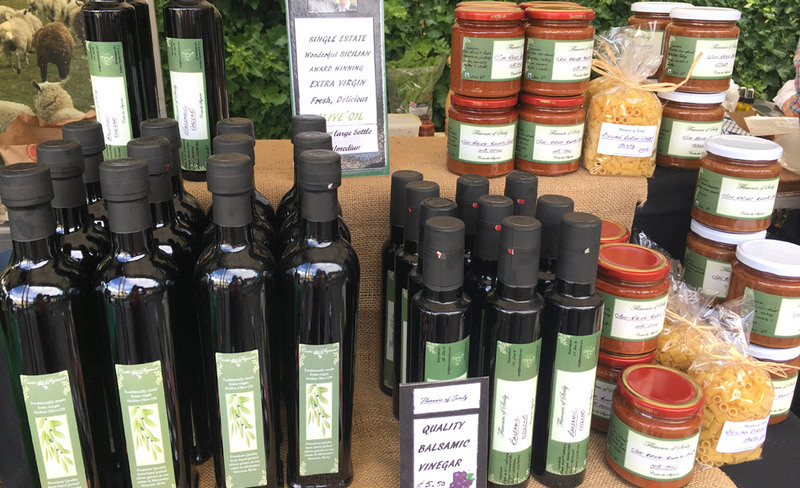 They provide a variety of fresh seasonal produce ranging from fresh Sicilian lemons, Tarocca oranges, sun dried tomatoes, green and black olives, organic wild dried herbs, Sicilian almonds and almond biscuits, plus Sicilian Orange Blossom Honey, which is unique to the UK. Quality is everything in keeping our customers happy. Fresh batter made with free range eggs expertly spread across the hob . Then sizzling unsalted organic butter adds an unforgettable ‘hug’ of aroma and flavour. 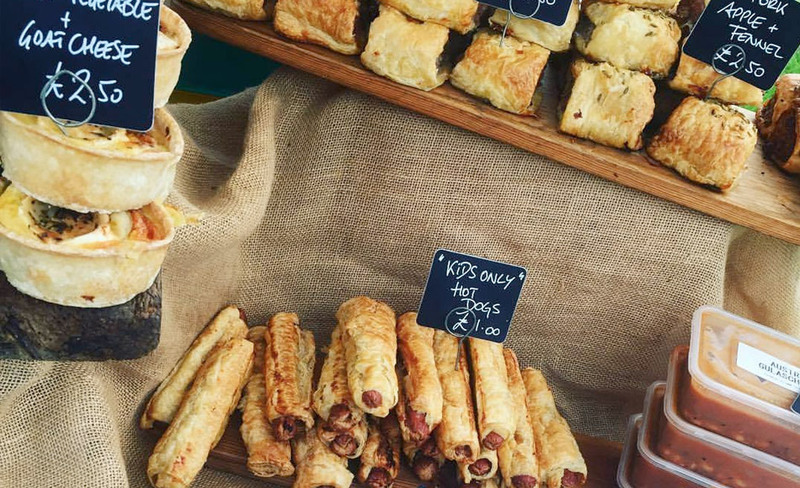 We source our savoury fillings from suppliers of the finest quality. Gould’s Farm cheddar. Nut Knowle goats’ cheese. Home cooked ham with honey, cloves and a sprinkle of magic from our professional chef. Our wonderful volunteers help young people learn kitchen skills and vital life skills for the workplace. 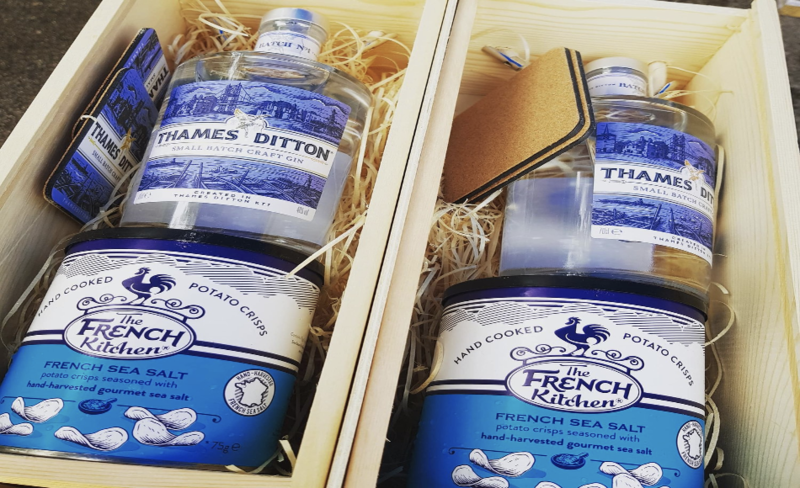 Gavin is Thames Ditton based and is involved in Thames Ditton Gin and French Kitchen Crips. The Gin is a craft gin, fondly produced in small batch quantities and infused with a special blend of botanicals inspired by the local area. 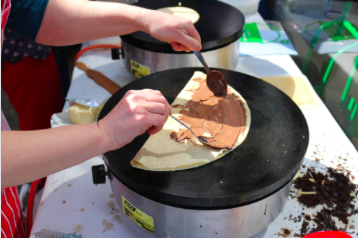 Its unique recipe is taken from local heritage, at the very heart of Thames Ditton’s local community. 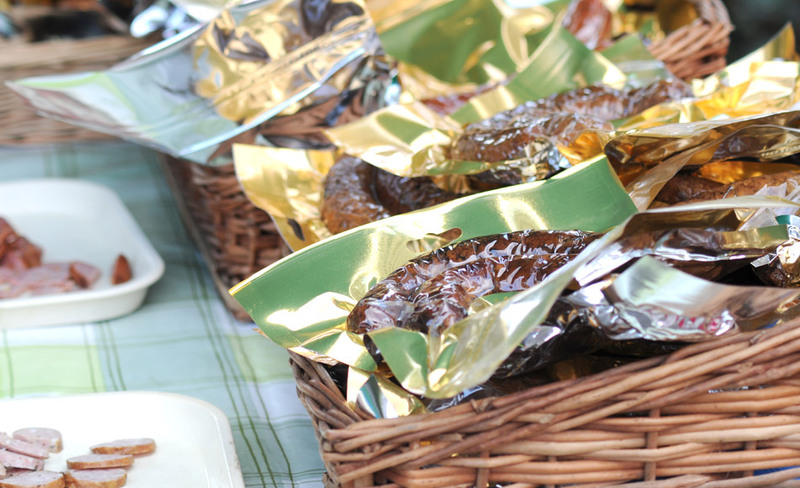 The Crisps are inspired by the French bistro, these crisps are seasoned to perfection with a great British twist. Every hand filled share pack contains 8g of real slices of crispy air-dried meat to capture the authentic taste of the dish… except the fleur de sel which is 100% hand-harvested sea salt sourced from Normandy & Bordeaux. Essex Based and selling up to 25 flavours of sausages, dry cured back bacon, award wining faggots and cuts of pork and joints. Their pigs are outdoor free-range saddleback pigs. 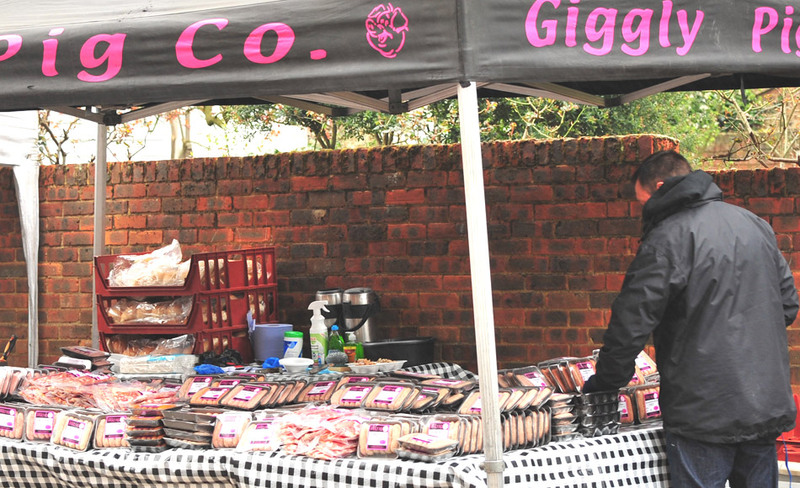 They also provide hot food on the day, sausages, burgers and bacon rolls. We are a family run business of passionate growers and chilli lovers. 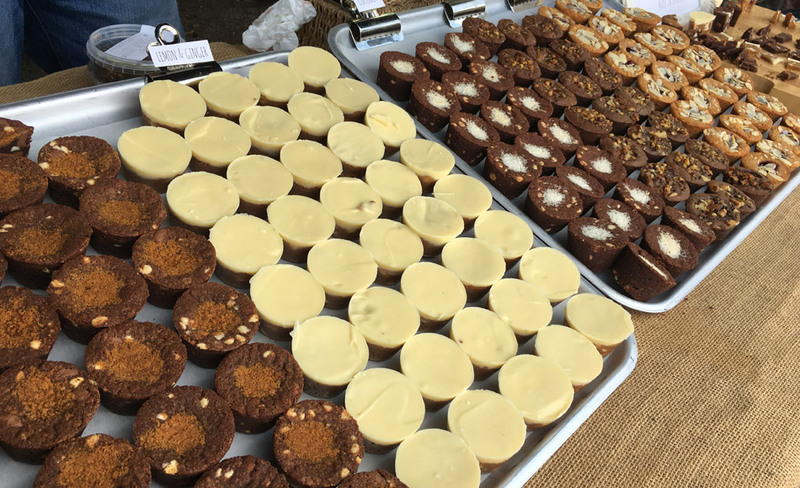 Laura and Morgan are based in Surbiton and provide Cakies, an intersection of cookie and cake in a variety of mouth watering flavours. 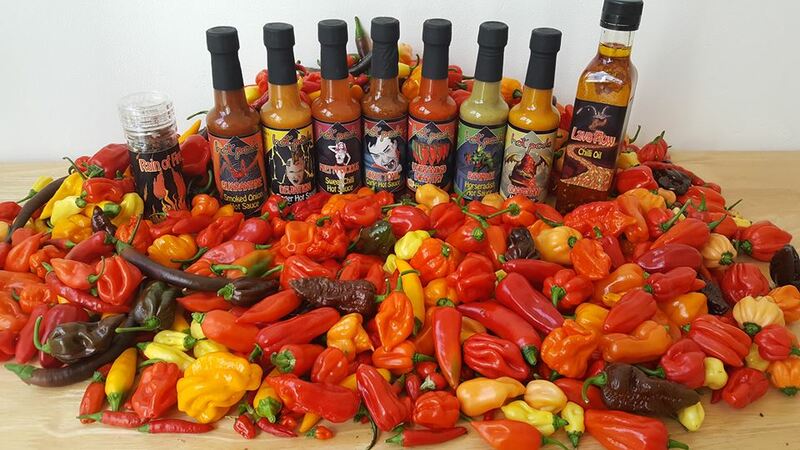 He is the original man behind the Nandos Piri Piri sauces, now has his own business offering 9 different cooking sauces, marinades and Piri Piri sauce. He also provides continental (Portuguese style) cured meats including: Chourico, Cured ham and Portuguese custard tarts. One of our Hot food stalls, you can have a chicken or steak burger using these delicious sauces. 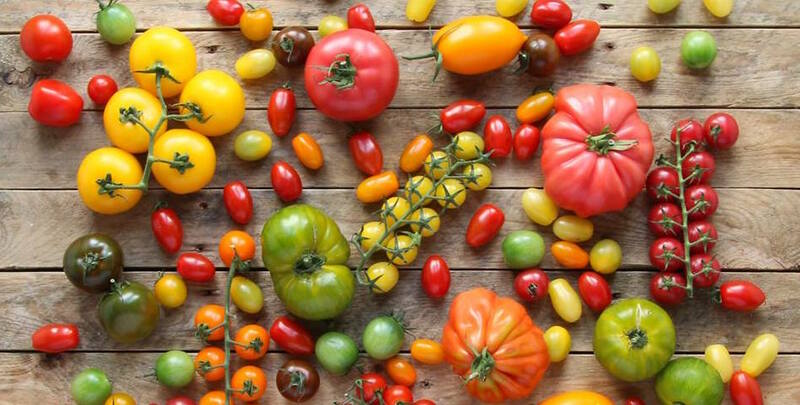 The Tomato Stall’s speciality tomatoes are all grown in the Arreton Valley on the Isle of Wight. It has some of the highest levels of sunlight anywhere in the UK and a milder maritime climate. Paul Thomas and the team grow a large variety of different tomatoes: a mixture of organic and conventional, traditional heirlooms and super-sweet mini varieties, and bring them directly from the glasshouses to the Farmers’ Market, often arriving with fruit that was picked just the day before. Tomatoes are allowed to fully ripen on the vine, allowing the natural sugars to develop and maximising flavour. Their Isle of Wight nursery operates a completely biodegradable growing system, composting all waste including the coconut husk the plants are grown and the string used to train them. The compost is then used to enrich the soil of the organic crops the following year. The Tomato Stall aims to have as much organic produce as possible at the various locations every week, sometimes as much as 60%. 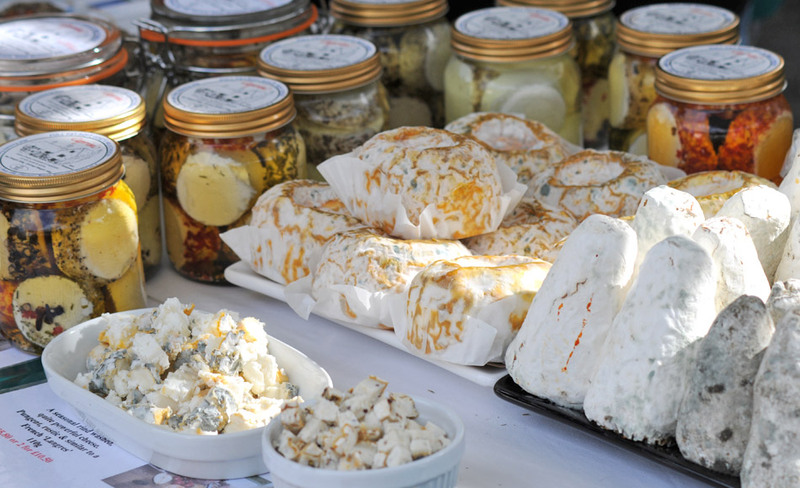 A Sussex based farm, established in 1979, they provide a wide range of pasteurised goat’s milk cheeses made by hand in their own dairy. 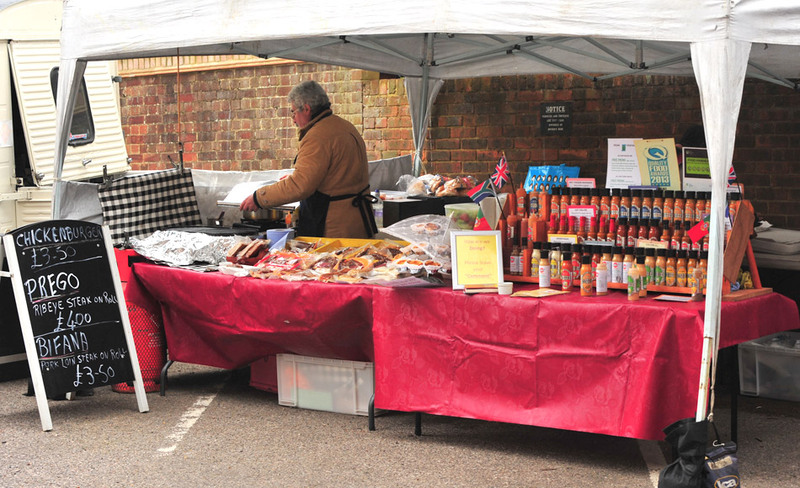 Based in East Molesey, Ralph runs a boutique catering company and also attends local farmers’ markets. 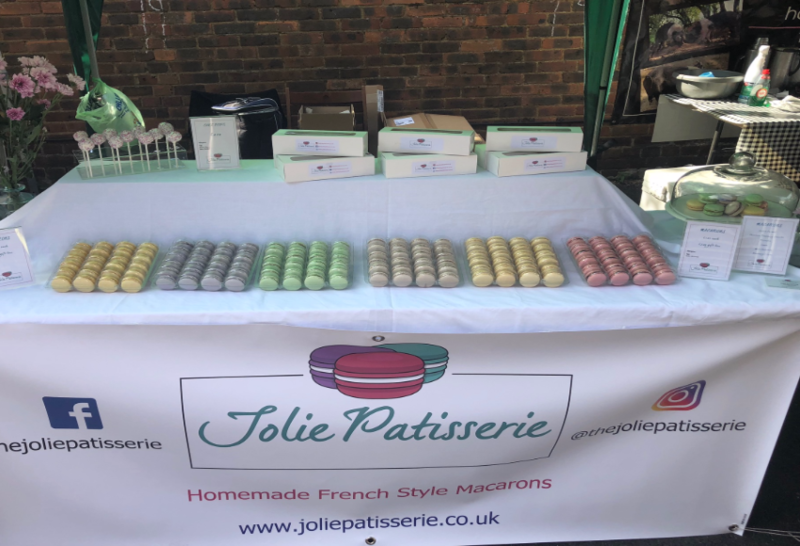 At the market, he has a selection of luxury sausage rolls, scotch pie, and scotch eggs, tapenade, houmous, pate, salads and wine crackers and fig and almond loaf, plus much more. Award winning Surrey based local producers of Gin, liquors and other spirits. 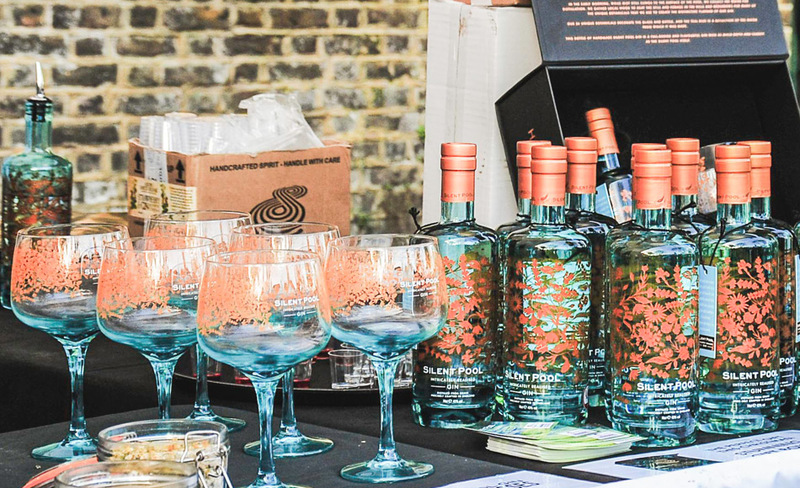 Drawn by a common passion for the precision and innovation of craft distilling, a group of friends came together to create a new kind of distillery producing handcrafted, artisan spirits in a historic location in the Surrey Hills. 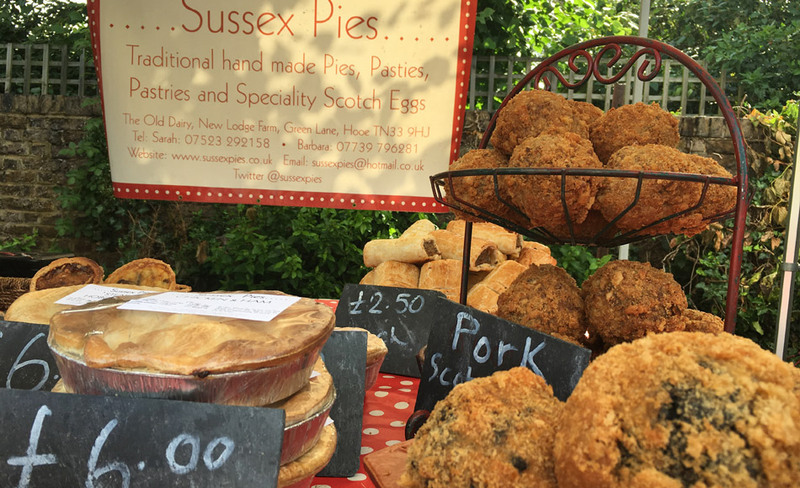 A family run Sussex based company, Sarah joins us with a wide range of pies from chicken, lamb, pork, steak and seasonally game pies, to cottage pie and macaroni cheese pie. Plus quiches, sausage rolls, and scotch eggs. 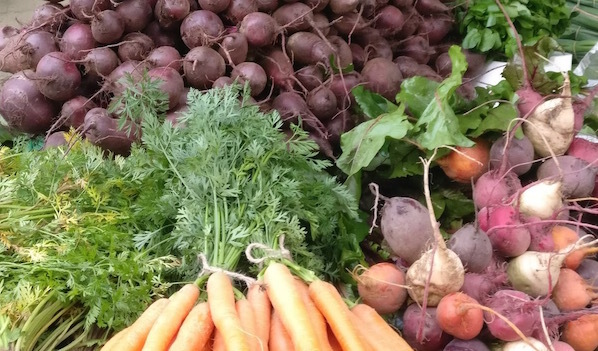 Based in Godalming, they supply seasonal fruit, vegetables, herbs and flowers. 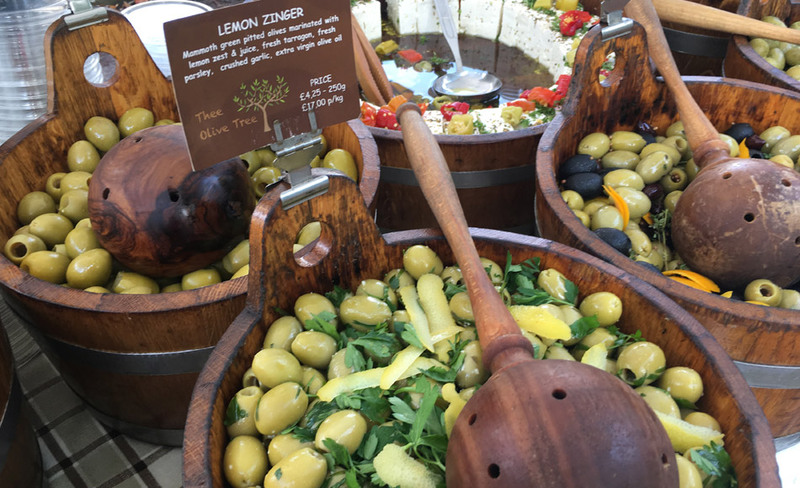 Sells 23 types of olives, stuffed red peppers with feta cheese, sun-blushed and sun-dried tomatoes, artichokes, stuffed vine leaves, tapenade, houmous, butter beans, green and red pesto, harissa, marinated and loose garlic and more. An established family business, all game is local and is cut, prepared and produced by their master butcher, who is also the owners father. The owner is a registered and licensed Game Dealer. They produce local Venison and Wild Boar sausages & burgers, Venison and Wild Boar joints and cuts of meats and all Game Birds when in season. They also have a Smokery where they produce Oaked Smoked meats, fish and poultry. West Fisher Winery is one of the smallest commercial wineries in the UK producing between 7,500 to 10,000 bottles annually. As a wine producer but not a grower we buy grapes from UK vineyards to produce our wide range of wines. 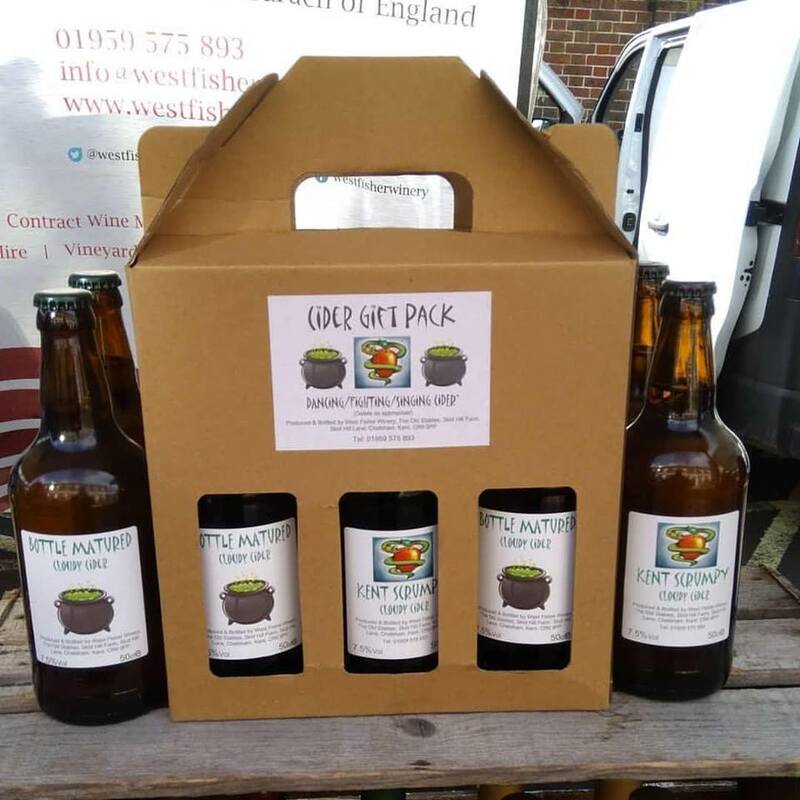 We currently purchase from vineyards in Surrey, East & West Sussex, Hampshire, Kent, Wiltshire and for the first time this year Hertfordshire. Not being tied to one vineyard for our grapes means we are able to offer uniquely blended wines with a wide range of phenolics & terroir.